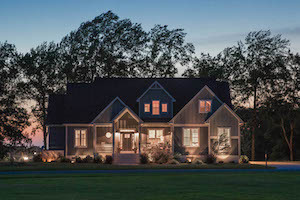 LocationHomeGeneralYou’re invited to enjoy the fun this weekend! 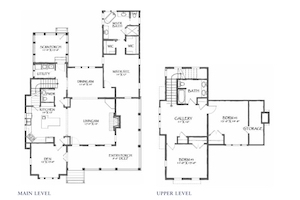 Arlington Place invites you to our Neighborhood Open House on Saturday and Sunday, July 7th and 8th, from noon to 5 pm. 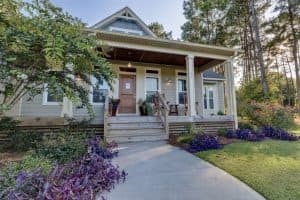 Tour FIVE new homes and discover the small-town coastal flavor and classic Southern architecture of our unique neighborhood! 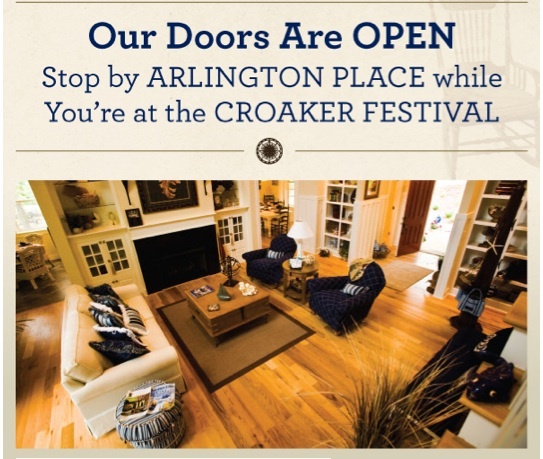 Stop by while you’re at the Croaker Festival and see what you’ve been missing at Arlington Place. Celebrate with us at the Croaker Festival—fireworks, parade, and more! The race is on! The Pamlico County Youth Triathlon Team’s Annual Triathlon starts at Arlington Place at 8am on Sunday July 8th. Fun in the sun—the Arlington Place pool will be open to the public on Sunday July 8th. 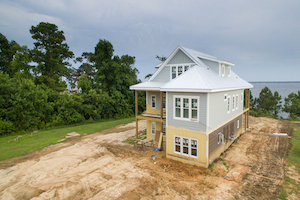 Waterfront living—the newly completed community docks give you access to Mill Creek, the Neuse River, and beyond! 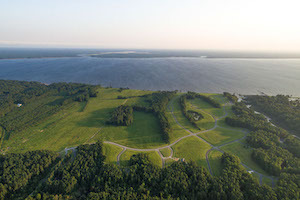 And, don’t forget: the Pamlico Cottage is booking up fast, so if you’d like to visit this summer with our Discovery Package, make sure to contact us today!